On Top Roofing Company has been providing affordable, top quality, long lasting roof systems in MA since 2004. 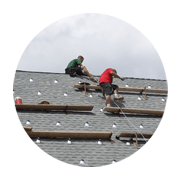 Our Worcester, MA roofing company guarantees our workmanship by using only the best materials and working with the best roofers in the business. We stand behind our work with a 10-year warranty for our labor and extended warranties on all materials. That is twice as long as many of our competitors! 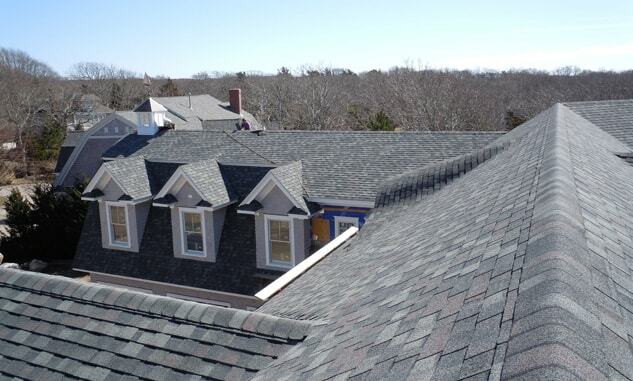 We serve Massachusetts with residential and commercial roofing, as well as roofing repairs and more. Call 508-299-7663 to learn more about our roofing services or schedule a consultation for a free estimate. Changing weather conditions and the elements can take a toll on your roof. If you need a new roofing system or quality roof repair in Worcester, MA, turn to On Top Roofing. Our certified technicians are prepared to work on any roofing type, and we stand by the quality of our work through our comprehensive 10-year labor warranty. Whether you’re looking to prepare your warehouse’s roof for spring or to install a sturdier, more energy-efficient roofing system for your facility, On Top Roofing will handle it. 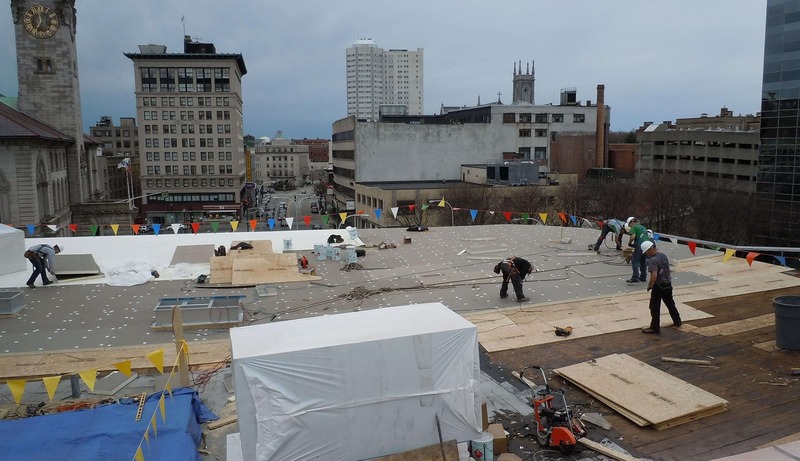 As one of the top roofing companies in Worcester, we offer a full range of commercial roofing services and are equipped to take on projects of any scale, from roofing for small stores to large storage facilities and more. A new siding does more than simply enhance your home’s aesthetic; it also improves your home’s energy efficiency and protects its structural integrity. 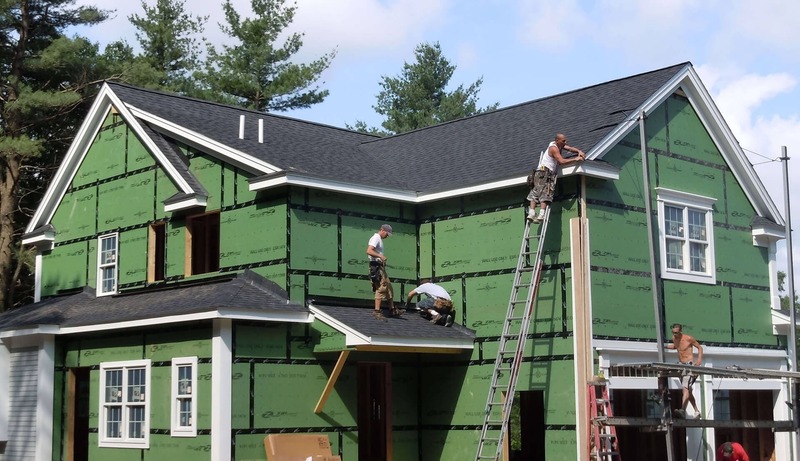 We install various types of siding, from wood to vinyl and more. We are the contractor of choice of homeowners in Massachusetts, from Springfield all the way to Cape Cod, because of the quality of materials we use and the unparalleled quality of our work. Call 508-299-7663 to learn more about our roofing services or schedule a consultation for a free estimate.